When I started to break a sweat simply using a computer and became winded while sleeping, I decided it was time to lose some weight. From past experiences I know that dieting really does not work, so I figured I would try a different approach and change my eating habits. This is where Lose It! comes in. Lose It! 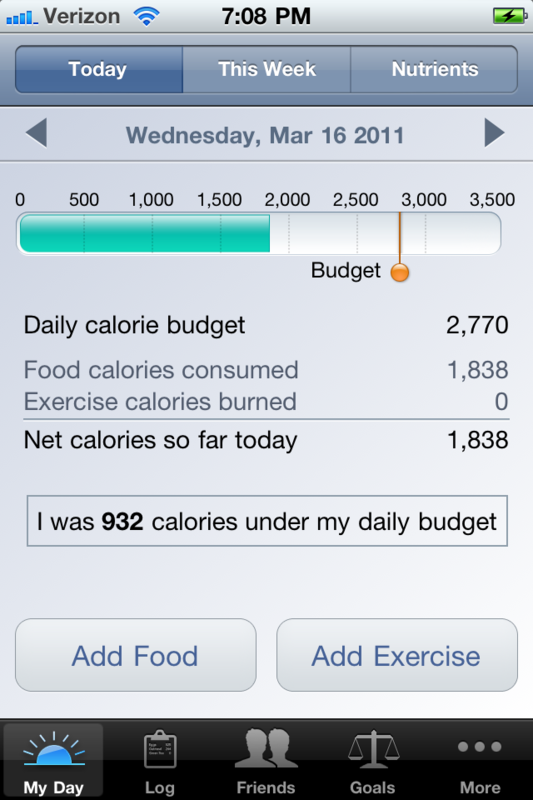 helps you track your weight loss, as well as what and how many calories you are eating. To start out you enter your height, weight, goal weight, and how many pounds you want to lose a week. 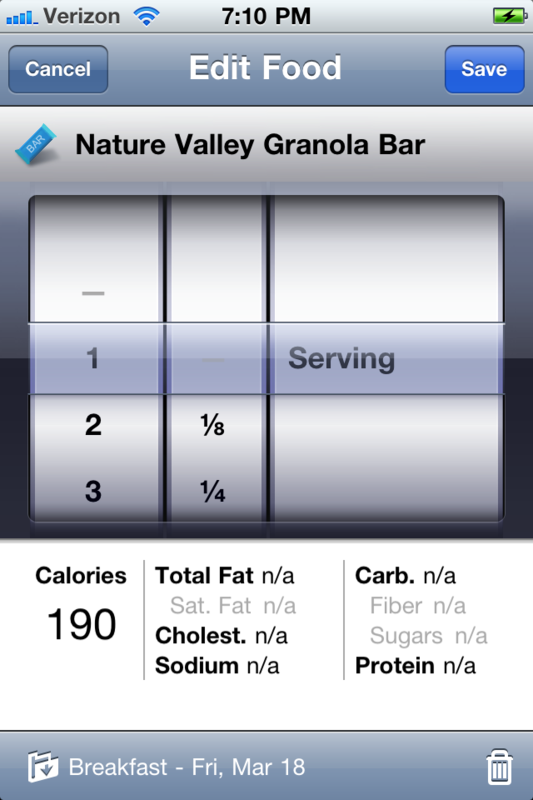 Once you have entered this information the app will provide you with how many calories you can eat a day. 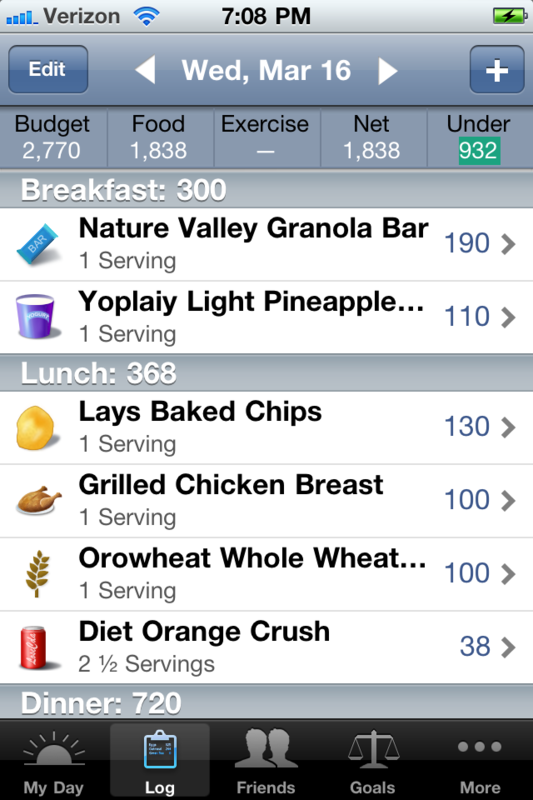 To track what you eat all you need to do is select what you have had from the app database of foods or enter a custom food. I typically did the latter because I found the information pre-populated in the database was often incorrect by a few calories. This would not have been an issue but the app does not allow you to edit the information in the database. The other thing I wish the app had was the ability to scan a UPC code and easily add the nutirional information into the app. What I do like is the apps nice, clean, easy to use interface. I also really like that you can setup recipes and repeat meals, which makes entering what you eat much faster. You can also create an account on the Lose It! website which will allow you to enter information on your PC as well as the app. Finally, the best thing about this app is the fact that it helped me lose 20 pounds. Which is proof that if you stick with this app and follow it closely you will lose weight. 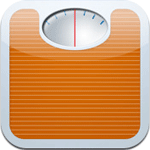 So if you are looking to shed a few pounds you should definitely grab this app, you can not beat the price afterall.